Ah! I'm absolutely crazy over this skirt by Dawn O'Porter. I was so lucky to be invited down to her launch party a couple weeks back, and then again for an awesome styling day with her at her pop up shop in Covent Garden. (I'll be there all day again Thursday!) 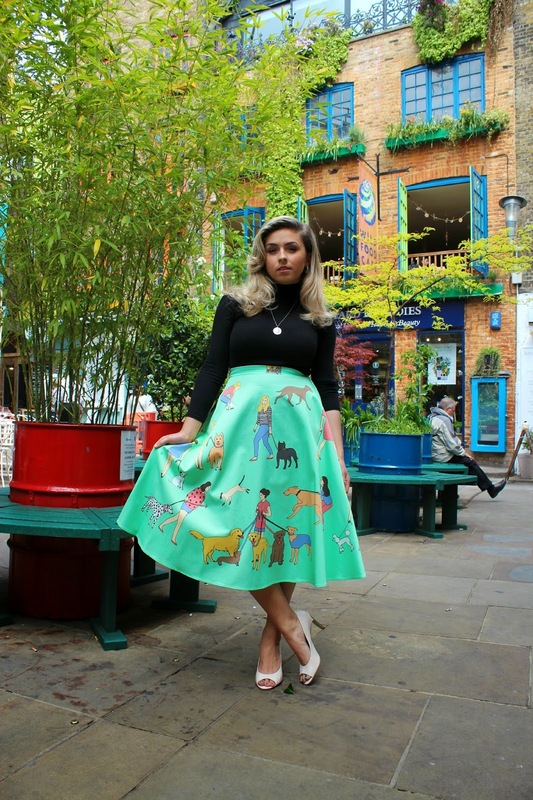 How fabulous is this skirt? Her designs are simply magical.